Product information "Waldbaden mit allen Sinnen"
“Shinrin Yoku”, forest bathing, which comes from Japan, has long since become a recognised method for improving physical and mental health here, as well. 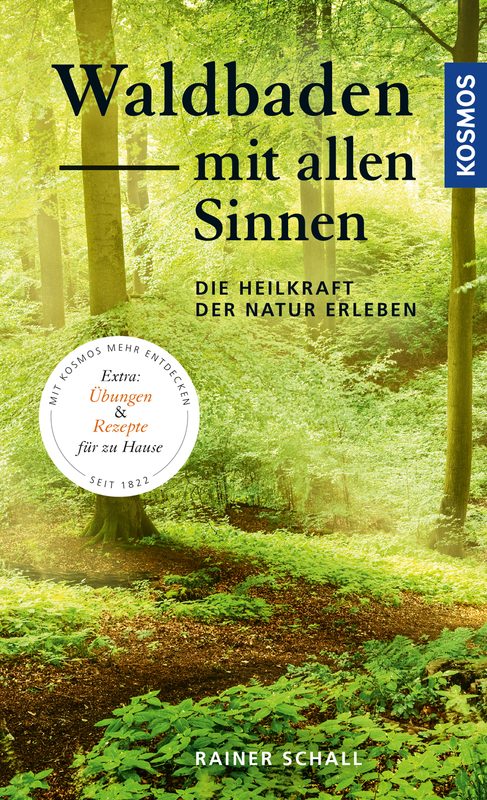 Rainer Schall shows how you can treat stress-related diseases and effectively prevent them through attentive walking in the forest, systematic breathing exercises and nature rituals. He describes the positive effects of plants, mushrooms and the forest floor and sharpens the senses for the voices, smells and beauty of the forest.